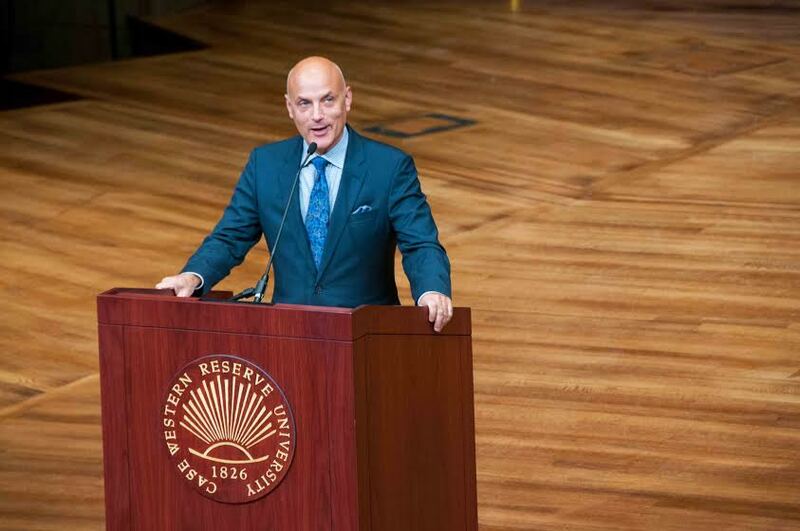 Cultural critic Daniel Mendelsohn paused in Cleveland this October before his written remarks to take in the stunning, restored Temple-Tifereth Israel, repurposed at the heart of a new Maltz Performing Arts Center. A month earlier, the richly glowing Silver Hall reopened its doors with a performance from the Cleveland Orchestra, occupying the stage where Mendelsohn stood. The musicians played “The Creatures of Prometheus” and “Leonore,” both overtures from Beethoven, on 26 instruments rescued from the Holocaust. The six relatives in Mendelsohn’s subtitle were a maternal great-uncle, Schmeil Jager, his wife Ester and their four teenage daughters: Lorcka, Frydka, Ruchele and Bronia. For more than three centuries, the family had lived in “a small, pre-Carpathian Polish town” called Bolechow, now part of Ukraine. 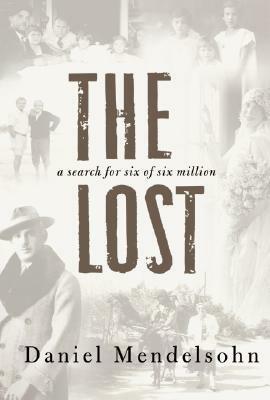 The reader enters “The Lost” through the youthful sensibilities of young Daniel, who grew up enthralled by his snappily-dressed, successful grandfather, and who spent part of his childhood provoking tears in Florida from certain elderly European Jews: the great nephew so closely resembled Schmeil. A handful of surviving photos of Jager, reprinted in “The Lost,” capture a strong echo between the two men’s eyes, mouth and posture. With the perspective of a classicist, Mendelsohn asked his audience – gathered for the first ThinkForum of the academic year – to consider how catastrophic and complex Jewish slavery in Egypt was, now boiled down into the Haggadah, stories reduced to a ritual two hours. Tagged: Daniel Mendelsohn, Violins of Hope.